2 Peter 1:3 (AMPC): "For His divine power has bestowed upon us all things that [are requisite and suited] to life and godliness, through the [full, personal] knowledge of Him Who called us by and to His own glory and excellence (virtue)." We all desire that golden key that leads to success. That key which unlocks the door to thrive and prosper in life. The Bible says having a full, personal knowledge of Jesus, will cause us to gain everything we will ever need and want in life! The more we know the Person of Jesus, the richer we become because His love and nature grows within us. His love is the most powerful spiritual force that exists, it never fails and conquers all that opposes it. The more we know what He knows, the clearer we see through His perspective, which always gives us the upper hand in life. The Word of God is centered on Jesus. Reading it is like getting to know a friend who has the answer to every question and is the golden key to a prosperous life. 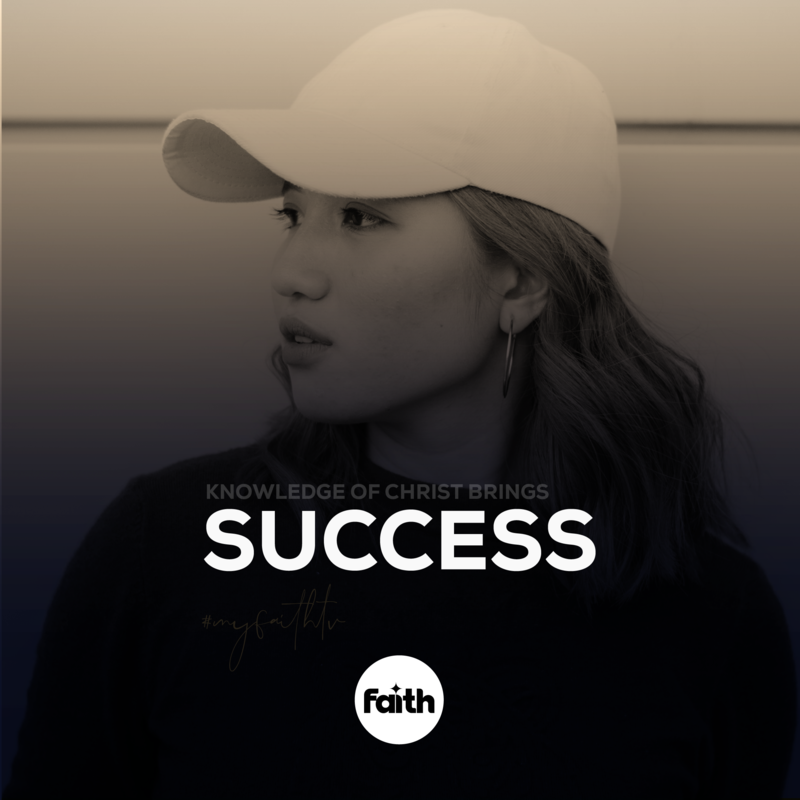 Understand, you have been called to know Him so that everything pertaining to a full, prosperous life is accessible to you - access it today, by choosing to know Jesus more.